Credit: Giovanni Rufino/Warner Bros. Entertainment Inc. ÃÂ©2016 WBEI. All rights reserved. 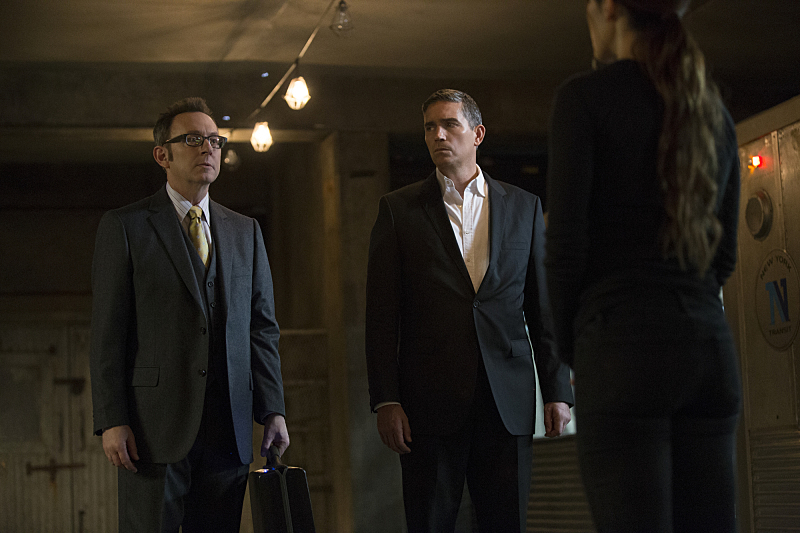 When PERSON OF INTEREST’s Reese (Jim Caviezel) and Finch (Michael Emerson) set out on their unconventional partnership, the terms were clear: they would try and prevent untimely deaths, but it would very likely lead to one (or both) of them meeting their own end. Certainly PERSON OF INTEREST has never been shy with death, as several of their allies have fallen in the years since the duo started on their mission. But, as of now, both men have managed to survive. PERSON OF INTEREST fantastic fourth season (which is, finally, streaming on Netflix) dove deeper into the dueling artificial intelligences, but one of the finest hours was decidedly human: “Terra Incognita,” as a dying Reese (Jim Caviezel) hallucinated a do-over with Carter (Taraji P. Henson). “This felt like a great way to put those characters back together again, and get the opportunity for them to have a last goodbye, from their perspective,” PERSON OF INTEREST creator Jonathan Nolan said at the time. 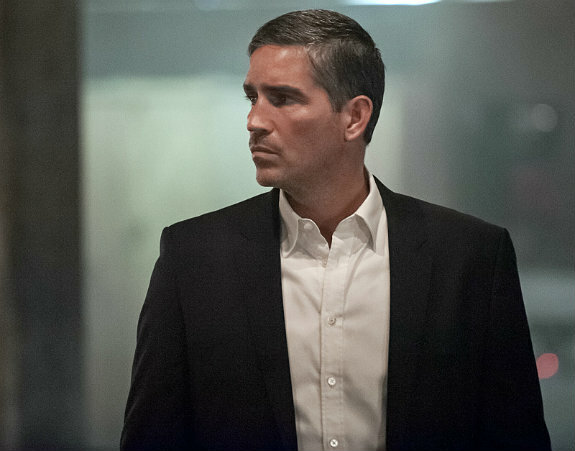 PERSON OF INTEREST is in an unusual situation as it gears up for its upcoming fifth season: not only is the series being held until midseason, but its episode order count has been reduced from the normal 22/23 installments per year to, reportedly, 13 episodes. Before the panel, PERSON OF INTEREST star Jim Caviezel (Reese) shared he’s just focused on making the best show possible. PERSON OF INTEREST may not have returned yet, but based on the episode description for the second hour of the season, “Nautilus,” it’s going to take a little while for the team to get fully back on track. 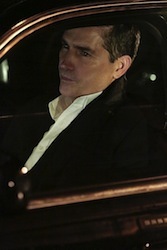 PERSON OF INTEREST returns Tuesday, September 23rd at 10 PM on CBS. The PERSON OF INTEREST characters were forced to split up at the end of last season in order to remain safe, and things won’t be calming down much when the show returns this fall.